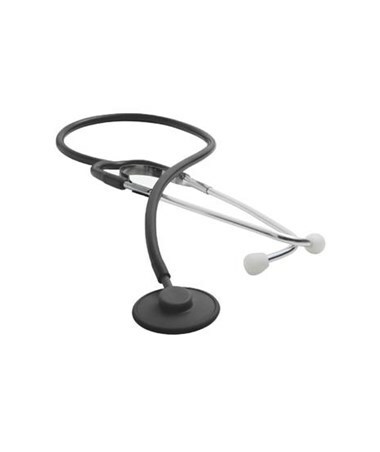 The Proscope Disposable Stethoscope is a hybrid scope that combines a disposable chestpiece with traditional headset. 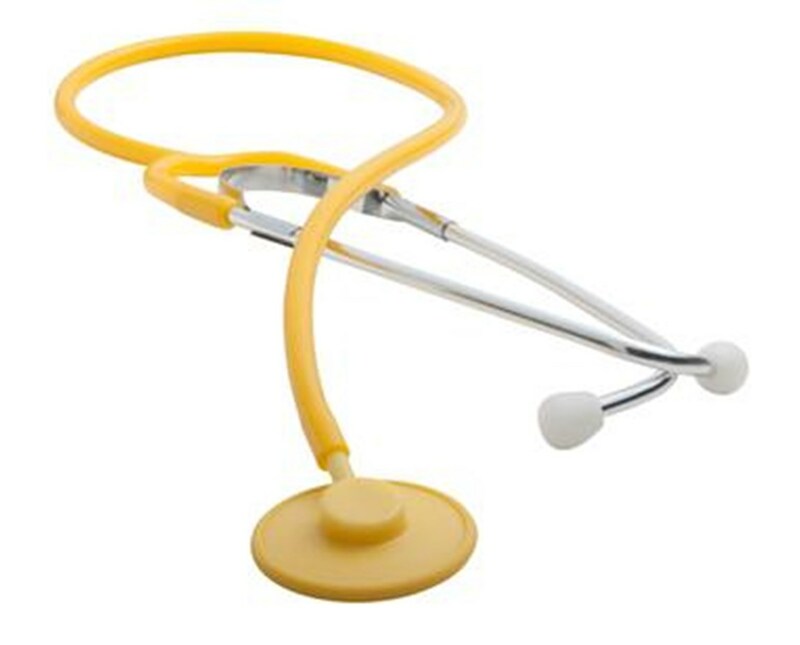 The 664 series features a diaphragm only disposable ABS chestpiece with non-chill rim for patient comfort. The binaurals are aluminum making them durable, yet lighter weight than brass. The Proscope is ultra lightweight for comfort and cost effectiveness. 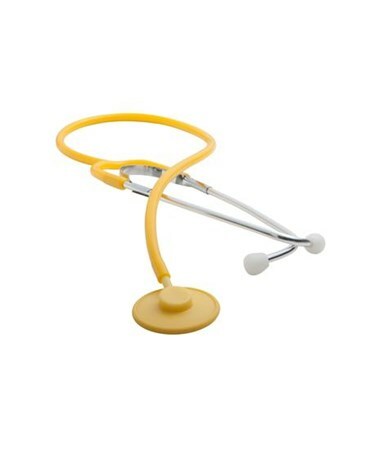 Available in yellow or black for infection control areas. Available in 10 per box. To purchase this product, simply choose from the dropdown menu above and click "add to cart" to complete your order in a few easy steps.